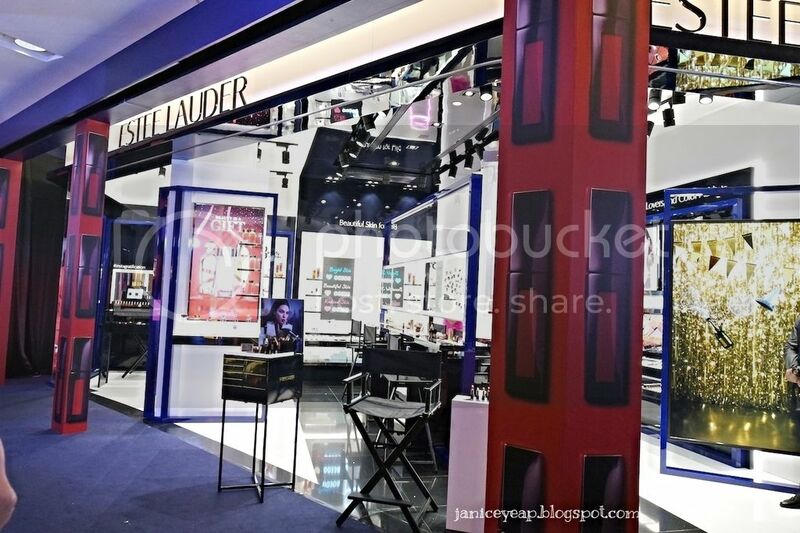 Estee Lauder Malaysia reveals the first-in-the-world concept store in Sunway Pyramid a few weeks ago. The first in the world concept store in Sunway Pyramid is a mix of fun, refreshing and exciting offerings with a dedicated 'Dream Team' beauty specialists all ready to bring beauty to the next level. 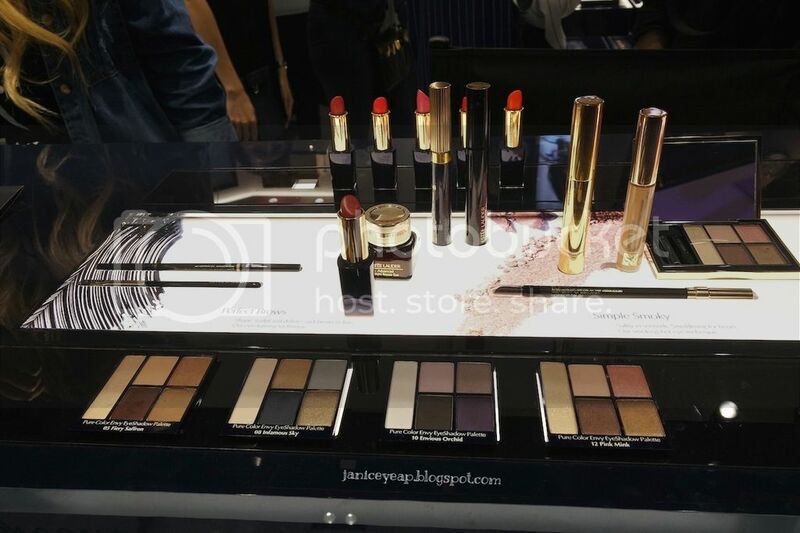 Surrounded by elements of current 'IT' girl and face of Estee Lauder - Kendall Jenner, the #BeautyPlayground promises only the latest of the season. 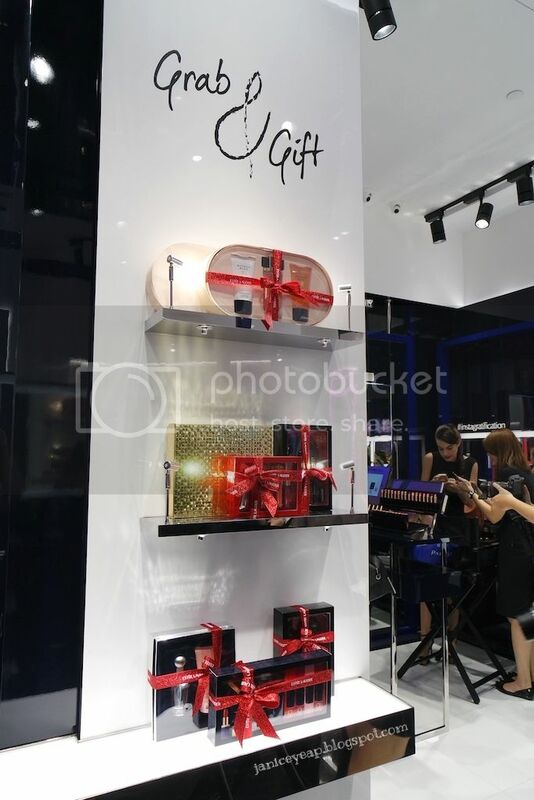 The store was launched on 26th November by Paul Slavin, Managing Director of Estee Lauder Malaysia Sdn Bhd, Jessy Kim, Senior Director, Sales and Brand Development for Estee Lauder Asia Pacific and Katrina Liew, Brand General Manager of Estee Lauder Malaysia. The VIPs officiated the ceremony. This first-in-the-world concept store is specifically targeted at millennials, the generations who is currently at large. 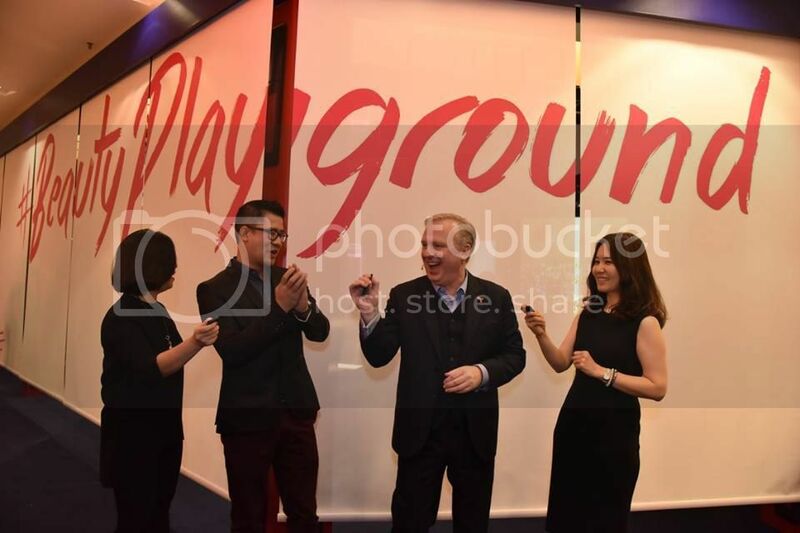 Hence, it is no surprise that Malaysia, where youth is a great influence to the country is selected to kick off the Estee Lauder #BeautyPlayground. 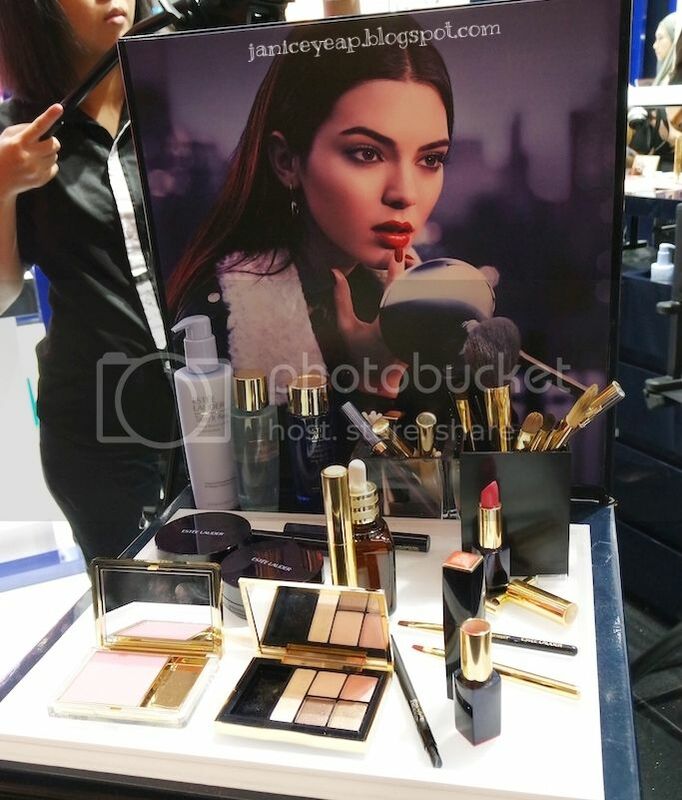 They picked the young and upcoming star inspiration Kendall Jenner as the muse for this conceptualisation. 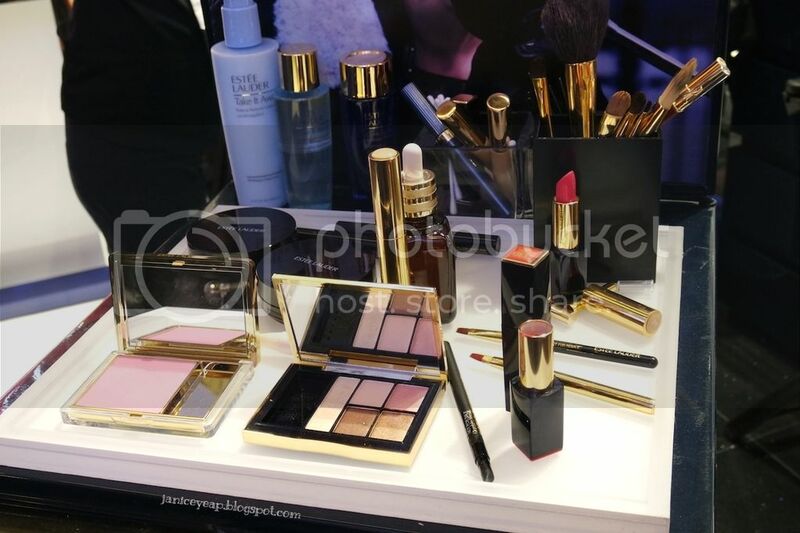 With this, they hope to continue driving brand loyalty among millennials through experiential retailing with an interactive, engaging and personalised beauty experience. 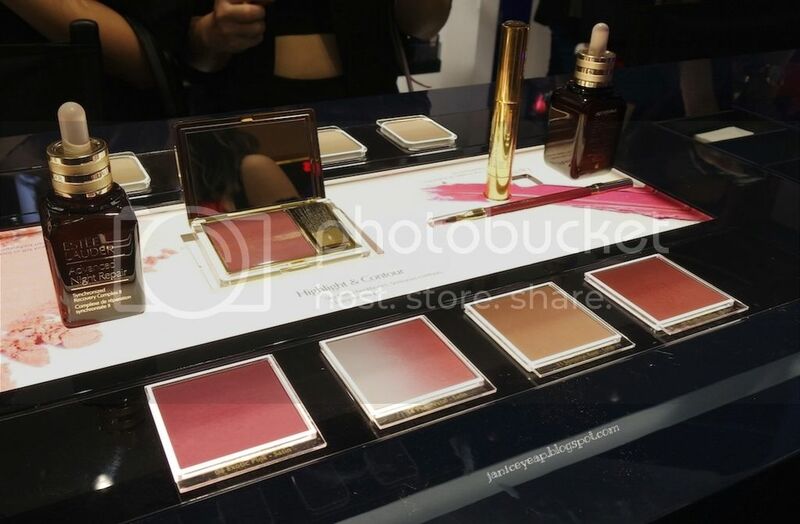 It was unveiled fashionably followed by a tour around the store and a Kendall Jenner inspired make demonstration by Leo Wong, Estee Lauder Global Makeup Artist. Mr Leo Wong and the model ready for makeup demonstration. 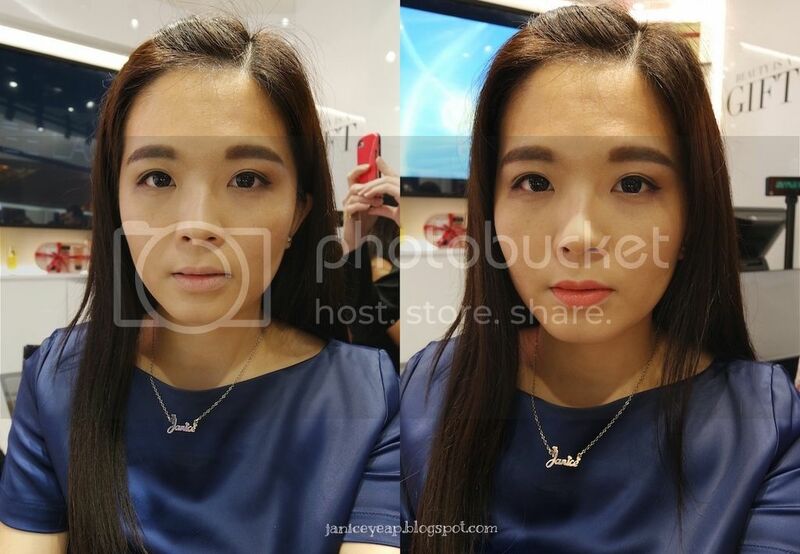 Mr Leo showed us steps by steps makeup tutorials on how to achieve Kendall Jenner look on the model. Every aspect of the store has been designed specially to cater to the millennial generation who are full of life. For instance, Sunway Pyramid is the mall of choice as it is well known for its popularity among young college students. Meanwhile, those who visit the store will be able to see that it is beauty intertwined with lifestyle. It is a place where ladies will be able to just hang out with their girlfriends and try out the latest looks of the season in a fun and relaxed atmosphere. Ladies who step into the #beautyplayground will be taken through a transformational journey at 6 play areas. The first stop - 'Glow On'. Here, one will be able to speak to well-trained beauty specialists from 'Dream Team' to discover personalized secrets to having great skin and the perfect canvas before moving on to make up at 'Glam Up'. 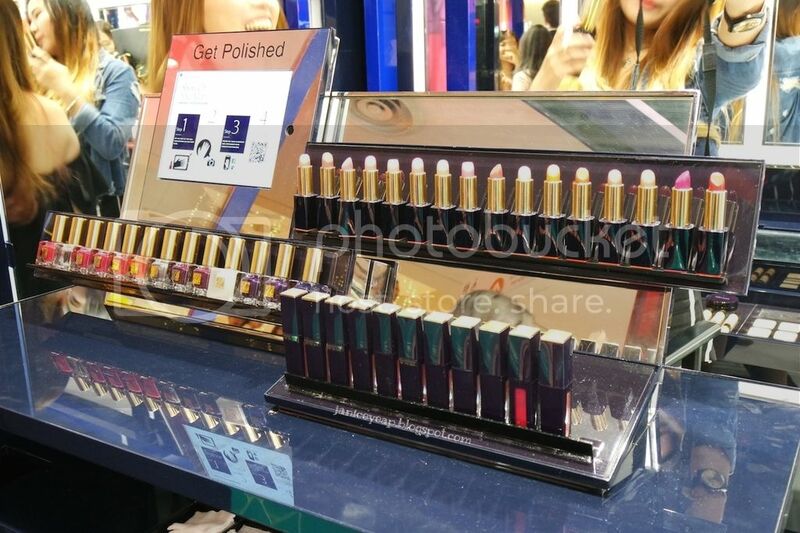 Here, ladies will be able to have fun with endless possibilities using colours to create looks that are uniquely them. I had the opportunity to be given a makeover by the professional makeup artist from the Dream Team. Here are some of the products that the MUA would test on my face including their famous Advanced Night Repair Serum (ANR). She suggested to me that ANR can be applied on the face before applying foundation or mix with the liquid foundation to give a more youthful and radiant look. 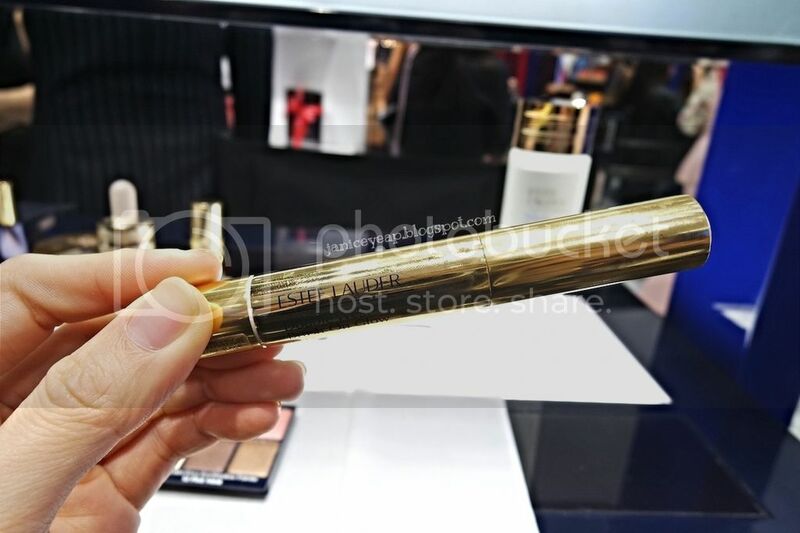 Next up would be their famous product Double Wear Brush-On Glow BB Highlighter. Double Wear Brush-On Glow BB Highlighter can be applied by creating a heart shape on the face to highlight the feature of the face. Next up is apply eyeshadow on the eyes. 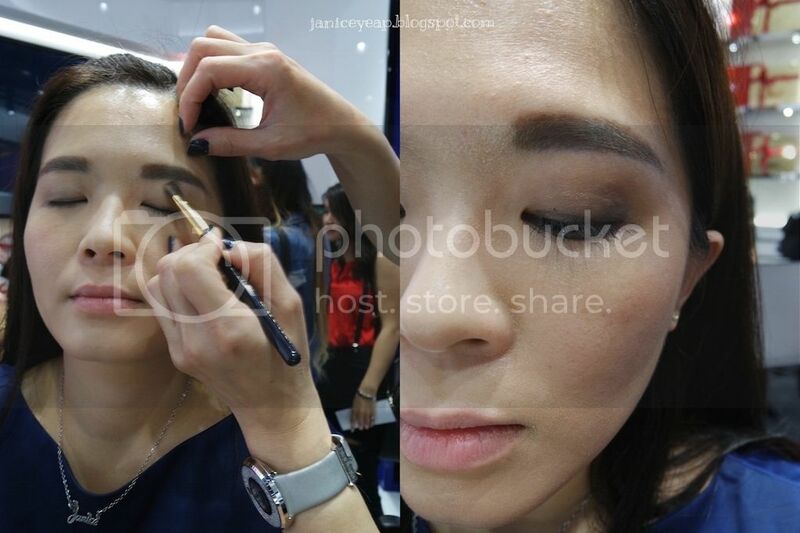 The MUA created a slightly smokey look on the face and for your information, the highlighter can also be applied as concealer around the eyes area. You can then move on to 'Get Polished' to complete their look by checking out nail art inspirations and playing with Estee Lauder nail colours and finishing up with lip colours. The lip colour that MUA chose for me. 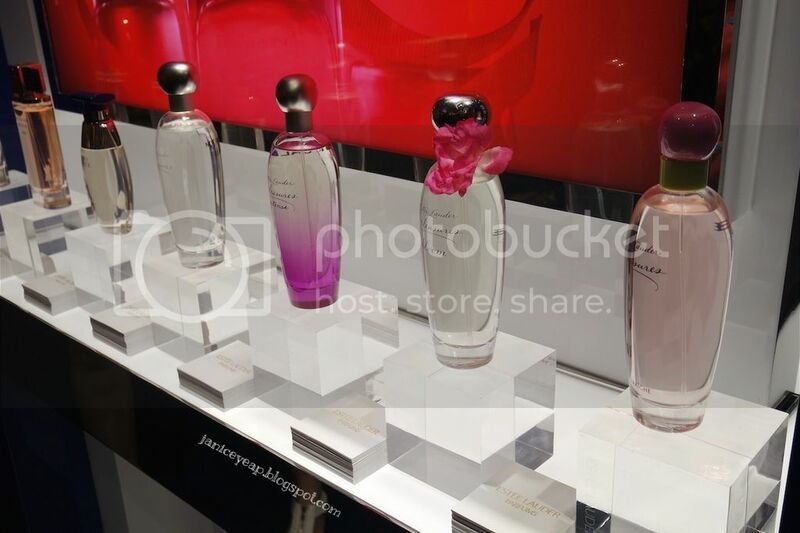 At 'Mix & Mingle', you can try on some of the latest fragrances on the fragrance wall or check out the 'gift guide' for cool gifting ideas while there. All made up and set to go, you can then stop at 'Strike a Pose' to take a selfie against a digital photo wall to show off their brand new look of the day. What's special about the digital photo wall is that one can select their preferred background from a selection based on one's mood or style for the day. It does not end there. 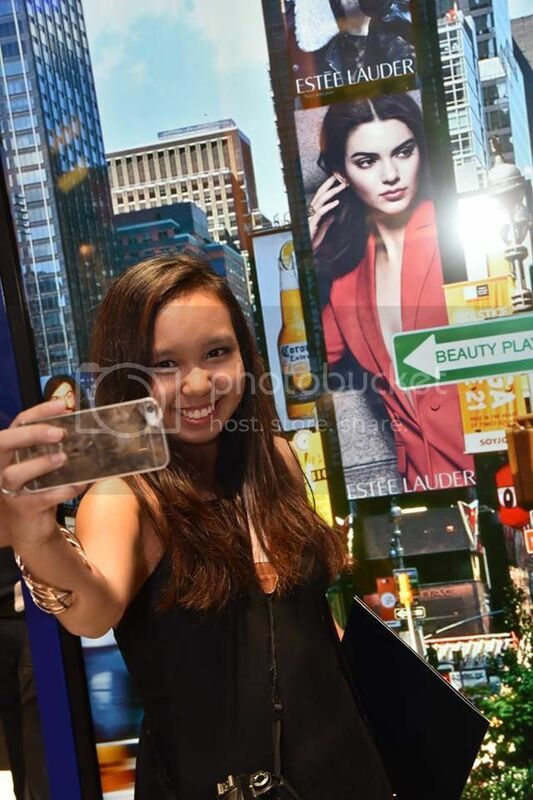 It is really a never ending journey of play at the #BeautyPlayground At 'Chill with Kendall Jenner', girlfriends can also check out Kendall Jenner's latest looks together with provided iPads and find out what her favourite products are online to inspire more new looks. 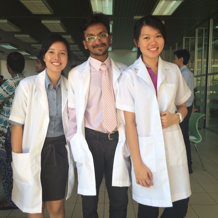 On top of that, there will be themed makeup demonstrations every weekend led by the 'Dream Team' to further inspire. The journey can continue even after the store is closed. 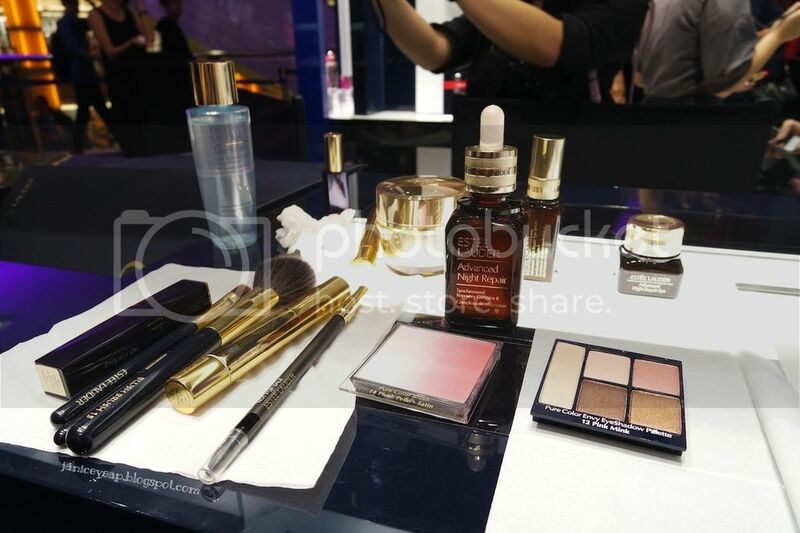 The Estee Lauder e-commerce site is available all day every at www.esteelauder.com.my. 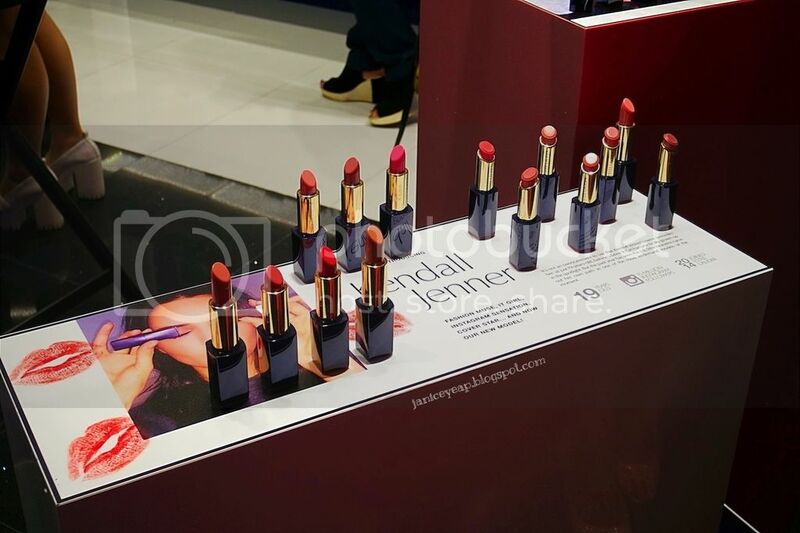 The site also has various exciting promotions and exclusive stories on Kendall Jenner on its editorial platform, The Estee Edit. Beauty has never been easier. 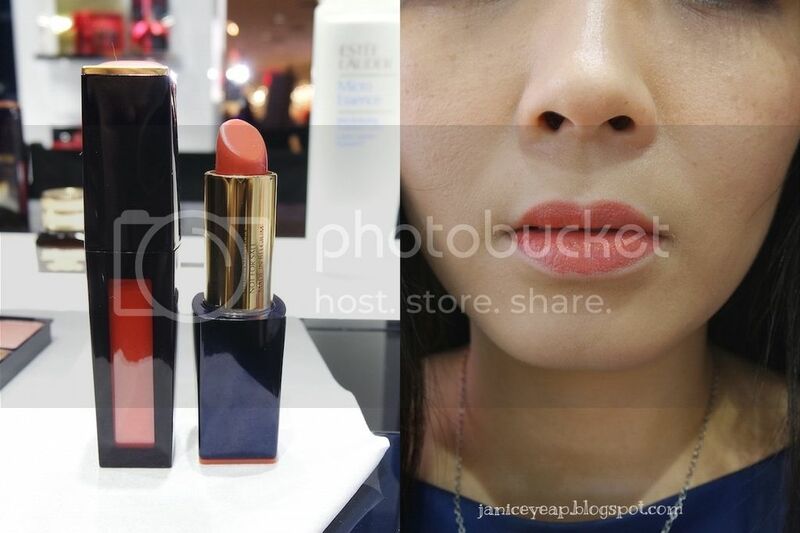 So come and play at the Estee Lauder #BeautyPlayground and www.esteelauder.com.my.